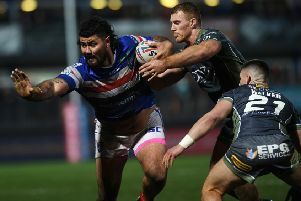 BIG Dave Fifita reckons he has silenced his critics by staying out on the field longer for Wakefield Trinity this year. The 6ft 4ins front-rower, who tips the scales at more than 18 stone, played the opening 45 minutes of last week’s 22-12 home win over Catalans Dragons and then returned for the final 11. 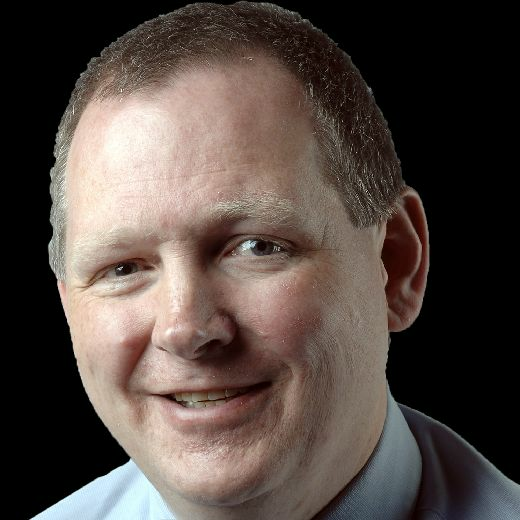 It was a similar story in the previous game against St Helens and Fifita has made a mockery of fears he would struggle when interchanges in Betfred Super League were reduced from 10 to eight for this year. “It just proves a lot of people wrong, what they had against me personally with being big – will he handle it and stuff like that,” Fifita said. Fifita insisted he has no problem with long spells on the field. He added: “I put my body on the line for the boys. BACK FROM INJURY? Wakefields Pauli Pauli could return to face Leeds Rhinos. Picture:Tony Johnson. Fifita showed his power last week when he crashed over for a close-range try, though he admitted he got some help. He said: “I can thank the Catalans boys for that. I was half way and someone landed on me and pushed it down. “As soon as I felt it hit the ground I thought that’s a try – I put my hand up, thanks boys! It is good to get the try and we got the two points. “We are finally off the mark and I think teams are starting to take notice of us after the way we played against St Helens and Catalans, especially after playing with 12 men. I’ve worked hard all off-season to get these minutes up and it’s finally coming my way, so hopefully I stay injury-free and keep doing a job for my team. Trinity travel to Emerald Headingley in two days’ time for what should be a “good match up” according to Fifita, who has shrugged off speculation linking him with opponents Leeds Rhinos. Both clubs have also denied the rumours and, as reported in the Yorkshire Evening Post, Fifita has an option in his favour when his contract expires this autumn. He stressed: “I’m not thinking about that, that’s not my job. “All these rumours, I really don’t care. I’ve got interest from back home, my local junior team want me back playing for them – a big shout out to St Pat’s! “My job is easy, just come to training and do my job on the field. I am not interested in anything like that, I am happy here at Wakefield.